Posted on August 3, 2014 October 11, 2014 by cornishkyliePosted in Day to day life, Expat life, TravelTagged driving, hat yai, road trip, south Thailand, Thailand, travel, traveling, travelling. You are so lucky you have a car. I would love to own one, but egats, the cost! Have fun road trippin! 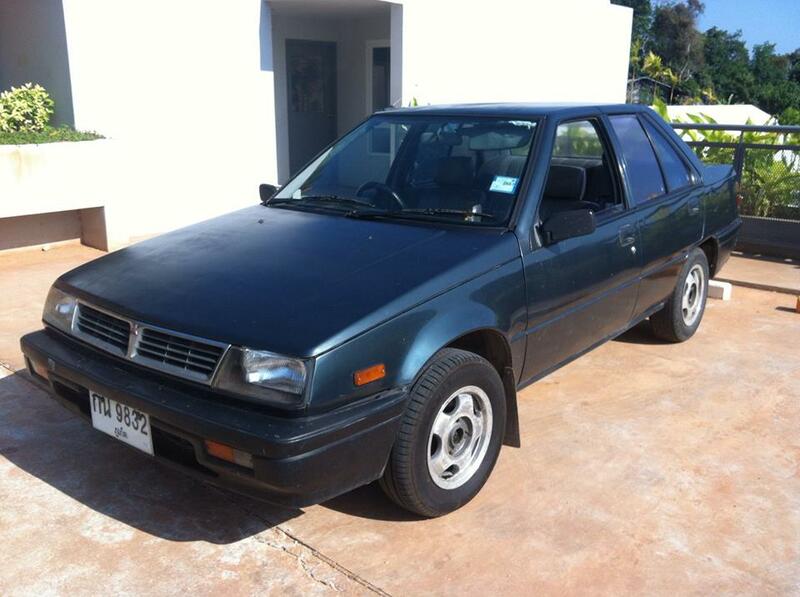 It’s so good having a car, but Harold was super cheap so he needs tender loving care! 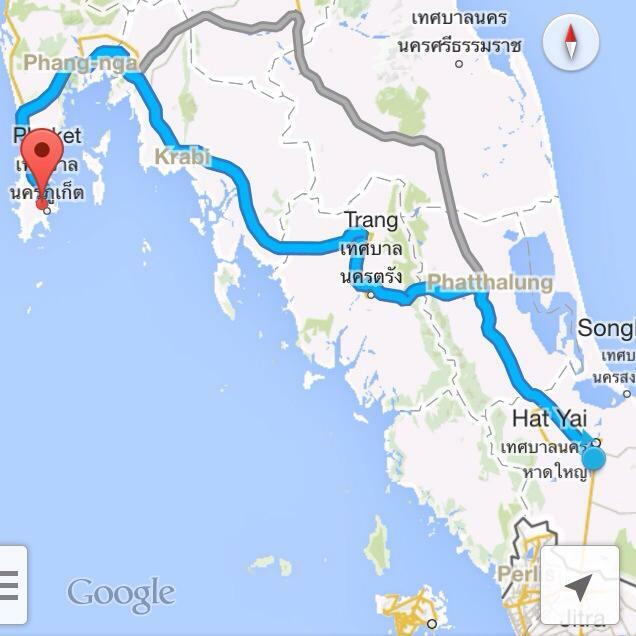 We are planning on driving to Lanta possibly this weekend. I can’t wait to see more of Thailand from our own vehicle! Koh Lanta is definitely on our ‘to drive’ list…in fact we rode from Hat Yai to Lanta on our old rental scooter in February – now THAT was some journey! Very sore bottoms by the end of that!